February 23rd, 2019. A hybrid course with online lectures and one day of hands-on training. This course will fill up fast. Secure your place now! This hybrid WFA course is 8 hours online with a 1 day hands-on practical. The online component is self paced and now open for enrollment. The hands on component of this course will be held ​February 23rd. The exact location will be announced shortly. This course is for those who want initial WFA certification and is open for those who need WFA recertification. Not in Seattle or the dates do not work? Sign up for a course in your area and refer your friends! We will come to you! 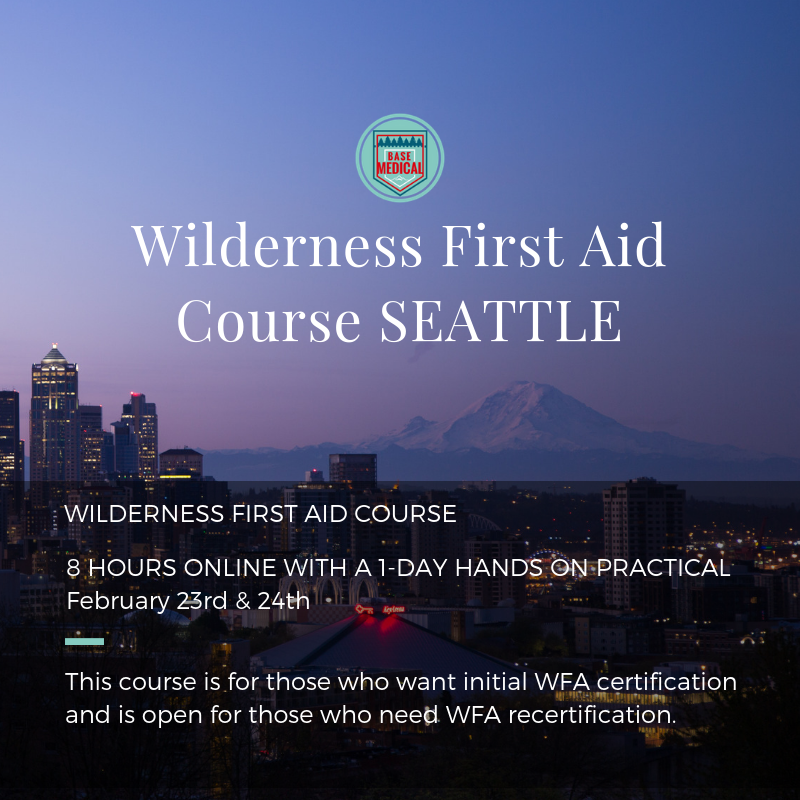 Already have your WFA, WFR, or WEMT certification? Consider 100% Online Recertification!